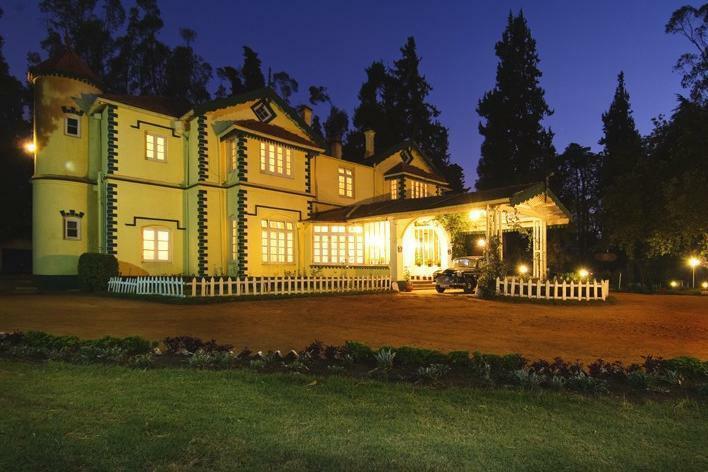 Hotel Glyngarth Villa Ooty is a three star hotel that is situated just out of the Ooty city amidst the Nilgiris hills. The hotel is surrounded by boundless tranquillity and splendour. 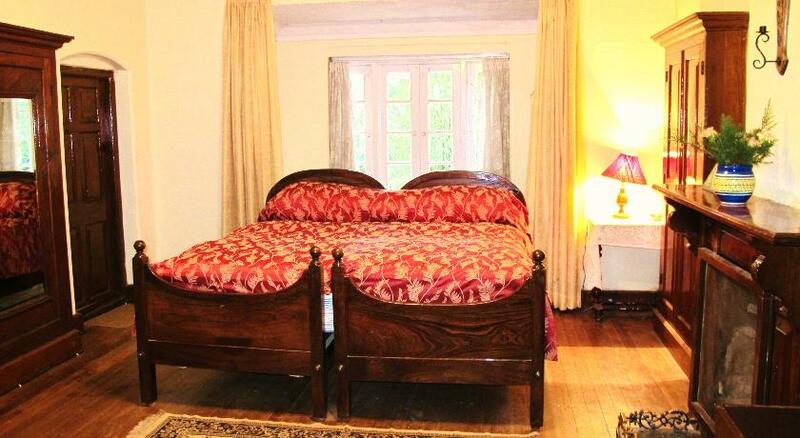 This heritage home was built in the year 1880 by Sir Walter Mounde in the colonial style. 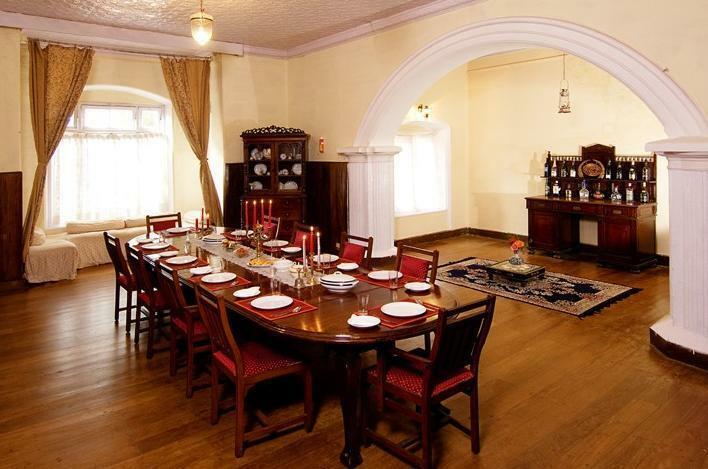 This has been home to many rich and famous personalities including the former Prime Minister Late Mr Jawaharlal Nehru. 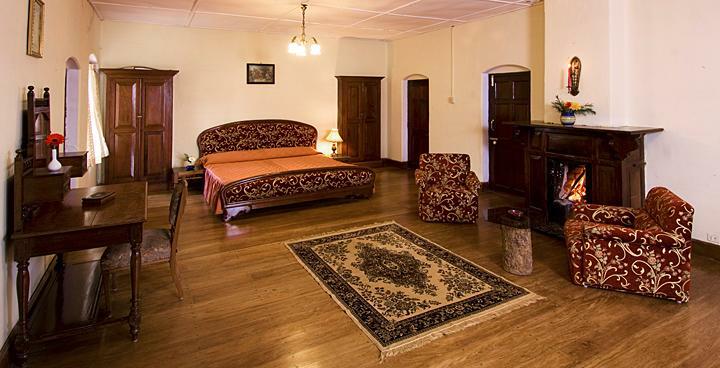 However, the Villa has retained the old charm right from the furniture to the polished wooden floors. 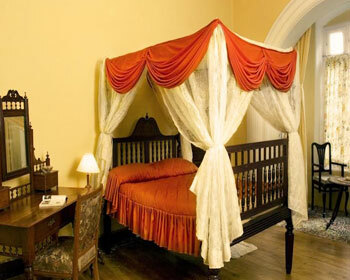 The hotel attracts those who want to enjoy the experience of staying in a bygone era. 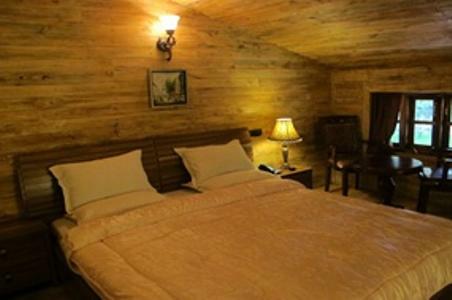 The hotel offers three kinds of accommodation namely Heritage Double, Heritage Suite and Wooden Cottage. The hotel also has a multi-cuisine restaurant to satisfy the gastronomical needs of the guests. The hotel has a library and cards room for recreation. 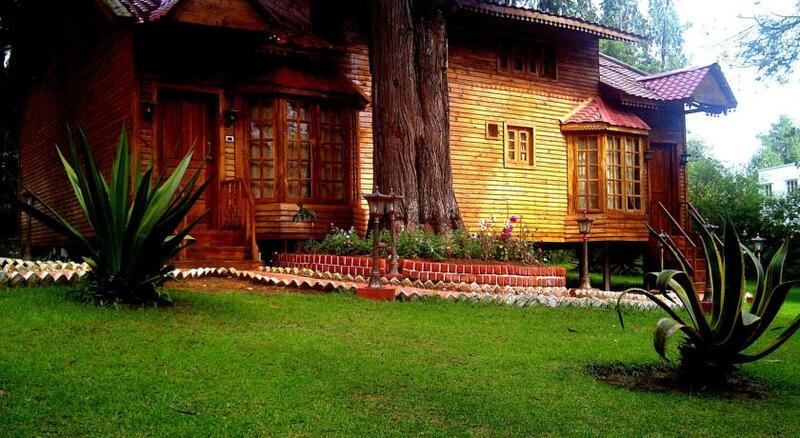 It also arranges for camp fires, barbeques, sightseeing to Ooty and Coonoor and also adventurous activities like Jungle Safaris, Elephant Rides, River Rafting, Horse Riding and Trekking is arranged at an additional cost. 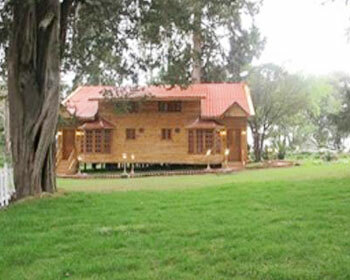 For the golf lovers, The Ooty Gymkhana Club is in proximity and you can enjoy playing golf there. The hotel is ideal for leisure traveller and is more like a home away from home. 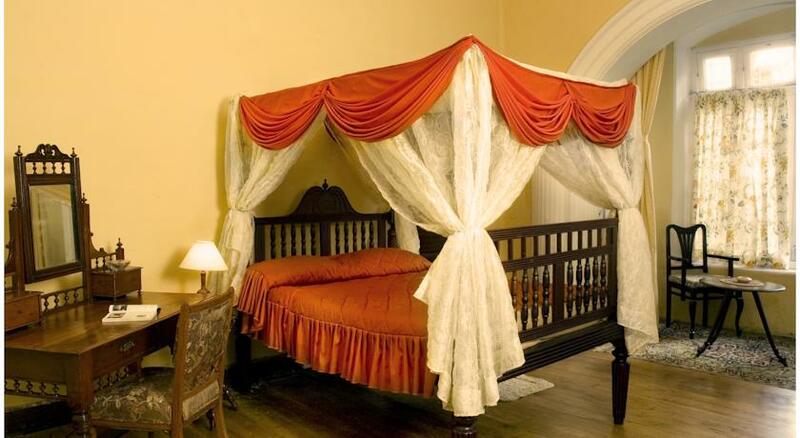 The rooms are designed in colonial style, well furnished and comfortable. 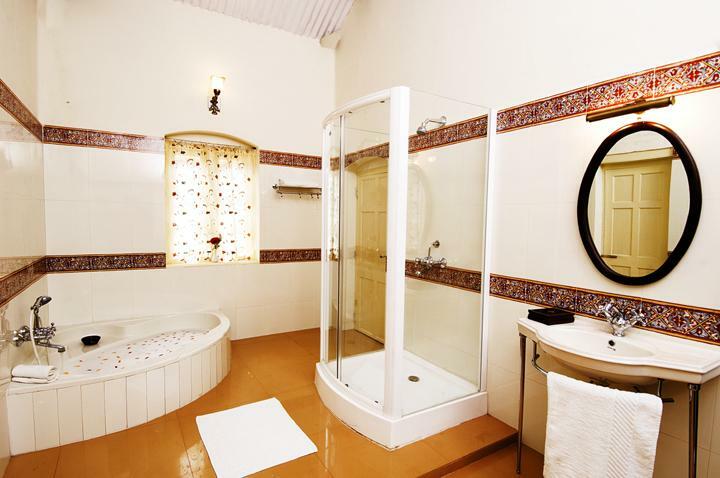 The hotel provides a warm and serene ambience and perfect for those who want to escape the cacophony of the city. The rooms also come with amenities like attached bathroom with 24 hrs hot/cold water, shower cubicle, toiletries, 24 hrs room service, in room dining facilities, tea/coffee maker, hair dryer, daily housekeeping, laundry/dry cleaning, telephone with direct dialling, intercom, LCD TV with satellite connection, newspapers, safe deposit lockers, airport transfer, smoking area, luggage storage, parking and much more facilities. 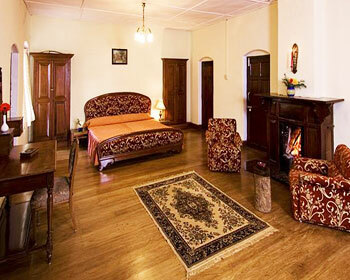 The Suites are designed in vintage style, spacious, luxurious and well furnished. This hotel is ideal for those who want to stay away from the hustle and bustle of the city. The suites are provided with amenities like shower cubicle, attached bathroom with 24 hrs hot/cold water, 24 hrs room service, toiletries, tea/coffee maker, in room dining facilities, daily housekeeping, hair dryer, telephone with direct dialling, laundry/dry cleaning, LCD TV with satellite connection, intercom, safe deposit lockers, newspapers, smoking area, airport transfer, parking, luggage storage and much more facilities to make your stay comfortable. The vintage styled cottage is serene and inviting. These are quite spacious and well furnished. 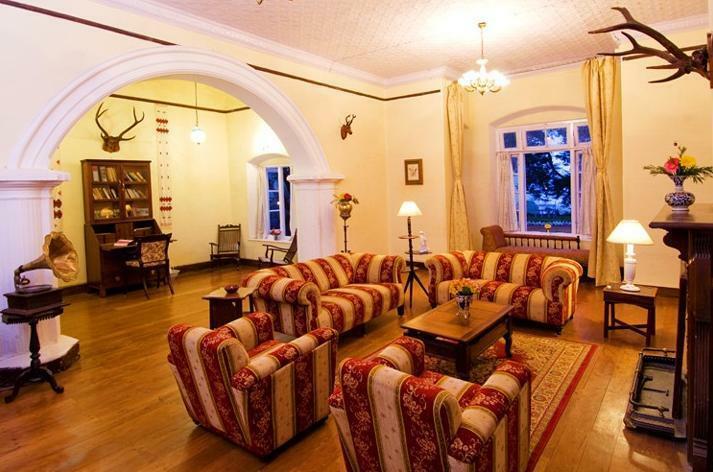 If you are looking for a room in the outskirts of the Ooty city, then these are ideal for you. The cottages have the amenities like 24 hrs room service, shower cubicle, toiletries, attached bathroom with 24 hrs hot/cold water, in room dining facilities, tea/coffee maker, hair dryer, daily housekeeping, laundry/dry cleaning, telephone with direct dialling, intercom, LCD TV with satellite connection, newspapers, safe deposit lockers, smoking area, luggage storage, parking, airport transfer and many such facilities to make the stay memorable. The hotel houses a lavish multi-cuisine restaurant. The 24 hours restaurant serves exotic delicacies from Indian, South Indian, Chinese and Continental cuisines. It also serves delicious local delicacies. In room dining facilities are also available. The restaurant is also opened for outside guests and valet parking is available. 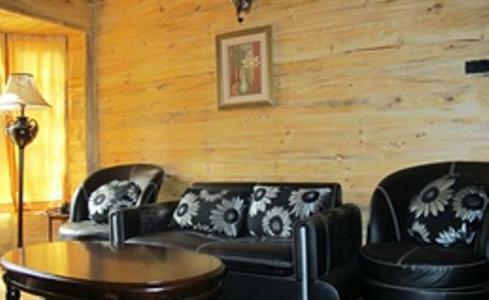 The hotel also provides elegant and warm ambience which is quite inviting to the guests.